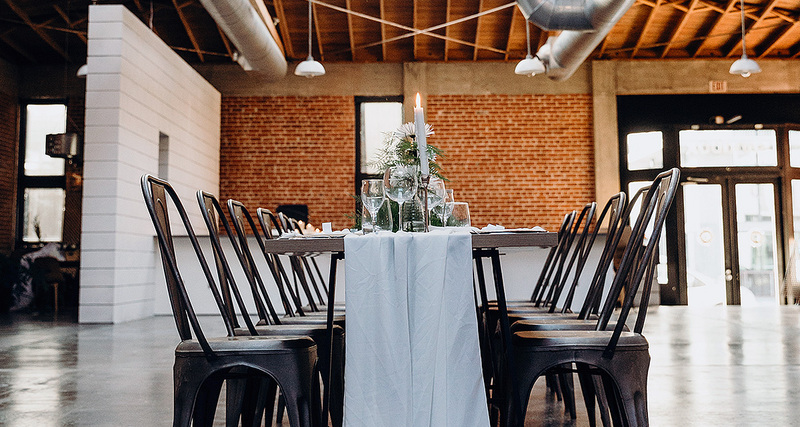 Located in sunny San Diego, in a historic downtown industrial warehouse, Sandbox boasts an 80′ skylight trimmed in market lights, barrel-vaulted ceiling, beautiful natural light and exposed brick that infuse the space with unique views. 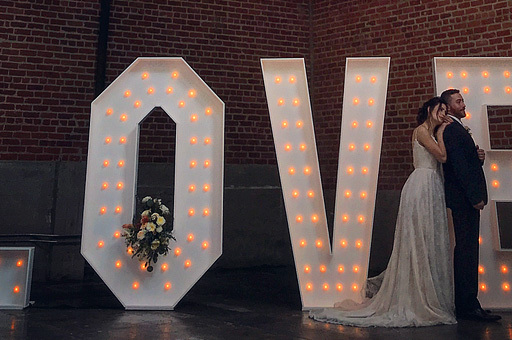 Whether you’re organizing a wedding, developing a branded experience, or delivering a large workshop, this 6,500 sq ft space easily adapts to your vision and caters to your needs, enabling experiences that support your vision. Bring your ideas to life at Sandbox!